Any changes to the route since the Route Guide was published are shown here. There have been exciting developments at South Tynedale Railway as the line extension to Slaggyford has now opened. From 12 June 2018 the new operating timetable is in force and trains will run to Slaggyford via Kirkhaugh and Lintley on Tuesdays, Thursdays, Saturdays and Sundays (daily in school holidays). 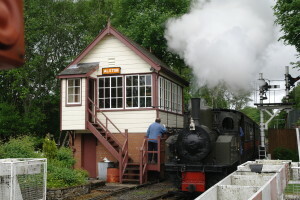 Passengers can also start their journey at the newly refurbished Slaggyford station in Northumberland. The journey through the tranquil South Tyne Valley in the North Pennines Area of Outstanding Natural Beauty (AONB) will take approximately 90 minutes and takes in beautiful views of rolling hills, native woodlands and verges full of wildflowers. Visit the South Tynedale Railway website for more information. It is with regret that the Pennine Way Association formally wound itself up at the end of 2015. All important PWA documents, including newsletters, are to be digitally archived by Pennine Heritage and made generally available sometime in 2016. 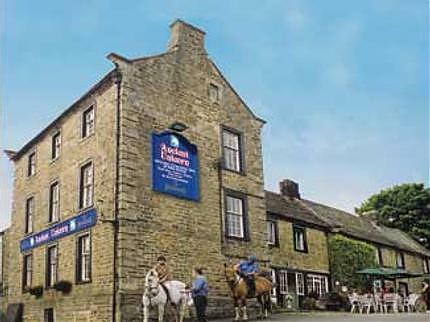 Visitors to the PWA website will eventually be automatically redirected to the Pennine Heritage website. The National Park Centre and Youth Hostel at Once Brewed have been demolished, and work has commenced on the building of The Sill - a spectacular replacement. 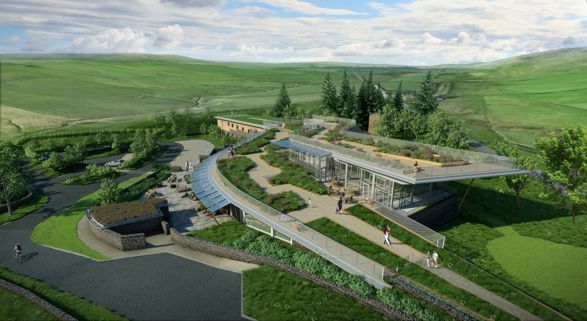 The new Northumberland Landscape Discovery Centre and Youth Hostel is expected to open on the same site in summer 2017. See full details of The Sill here. The Ancient Unicorn at Bowes, which has been closed for some time, has happily been bought, renovated and recently reopened. This will once again make the Bowes Loop a viable option for walkers. See the website here and facebook page here.